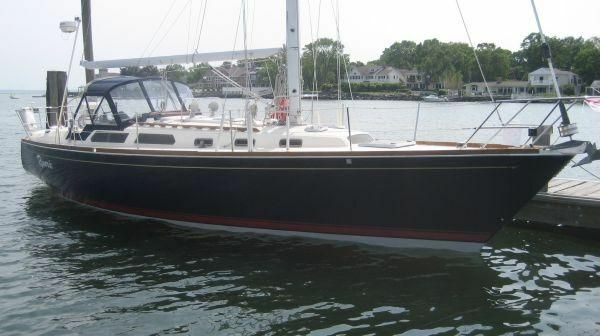 Major Price Reduction - Owner Says "Make Her Yours"
The Sabre 402 truly defined the performance oriented cruiser. 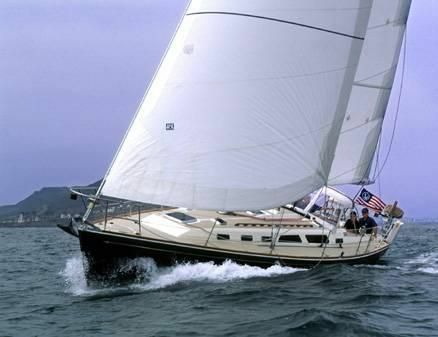 She combines spirited, yet easy to manage sailing qualities and very comfortable interior. 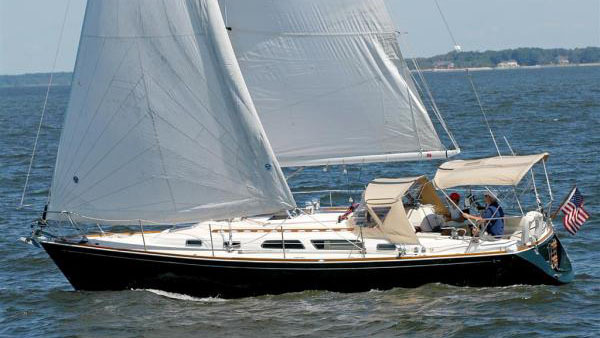 For its size, the Sabre 402 has one of best all around interior layouts of its generation. A fantastic combination of truly usable spaces. Beautiful Saber construction with full varnished cherry joinery throughout and solid teak and holly cabin sole. 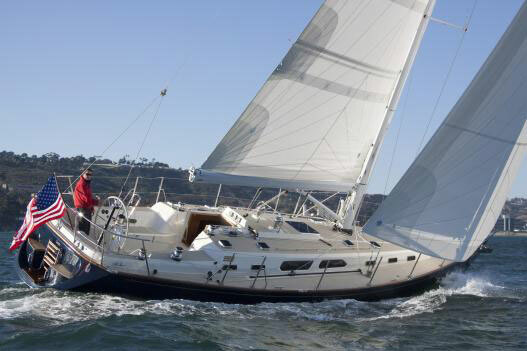 Extensive opening ports and overhead hatches bring in lots of light and fresh air. It’s really hard to imagine getting any more out of a 40’ interior. Sailin' Whalen is a nice example of the 402. Resent additions include genoa, bottom paint and batteries. The 2 cabin interior has AC/heat and is pre-wired and set up for a genset. She is all set to take you on your next adventure. 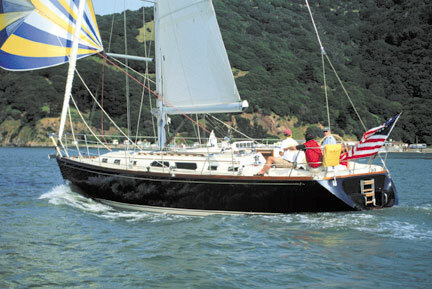 For its size, the Sabre 402 has one of best all around interior layouts of its generation. A fantastic combination of truly usable spaces. Beautiful Saber construction with full cherry joinery throughout and solid teak and holly cabin sole. Extensive opening ports and overhead hatches bring in lots of light and fresh air. It’s really hard to imagine getting any more out of a 40’ interior. Nav Station – secure and appropriately sized forward facing station. Easy access to all primary systems controls and navigation equipment. Raritan Elegance electric head w/ Y valve for Lectrasan or traditional holding tank. Plumbed for fresh water. Raymarine C80 multidisplay AIS and Radar Chartplotter. Boat wired and prepped for a Fisher Panda genset. Current unit not functional. Easy swap.